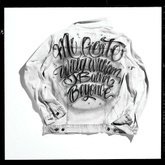 Listen to J Balvin's top songs like Mi Gente (feat. Beyoncé), Mi Gente, Machika on EDM Hunters. 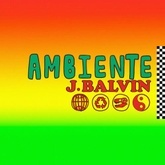 The list is updated daily to include all of J Balvin's latest songs. The songs on this are ordered by number of likes, plays and downloads. Like your favourite songs to make your vote count. What's your #1? José Álvaro Osorio Balvin (born May 7, 1985), known professionally as J Balvin, is a Colombian singer. 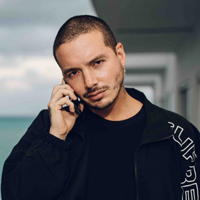 Balvin was born in Medellín, Colombia. At age 17, he moved to the United States. He moved to Oklahoma and New York to learn English and was influenced by the music he heard there. He then returned to Medellín and gained popularity performing at clubs in the city. 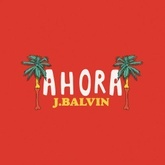 His breakthrough came in 2014 with the single "6 AM" featuring Puerto Rican singer Farruko which peaked at number 2 on the Billboard Hot Latin Songs chart. Then he met David Cohen and started to be his best friend because he helped Jose write the new song, along with the single "Ay Vamos", which bolstered sales of his album La Familia (2014). In 2016, he released Energia, which included the hit singles "Ginza", "Bobo", "Safari", and "Sigo Extranandote". 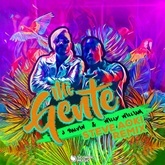 In June 2017, J Balvin released the single "Mi Gente" with Willy William. 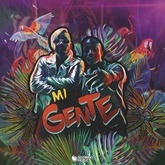 On 1 August 2017, "Mi Gente" topped the Global Top 50 on Spotify, and later reached one billion views on YouTube. 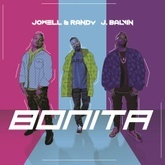 In January 2018, he released the hit single "Machika" featuring Jeon and Anitta. 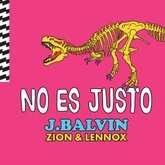 He collaborated with Cardi B and Bad Bunny on the US Billboard Hot 100 number-one single "I Like It". 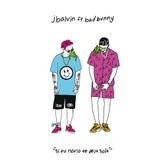 Listen to J Balvin's top and latest Dance, Hip-Hop / R&B, Electronica / Downtempo songs, watch videos and discover DJs similar to J Balvin on EDM Hunters. Like your favourite songs to make your vote count. What's your #1?